What happens when a graphic designer gets engaged? Does she debate the merits of A-line ballgowns vs. lace mermaid dresses? Does she hightail it to Target and scan everything in sight for her registry? Of course not. 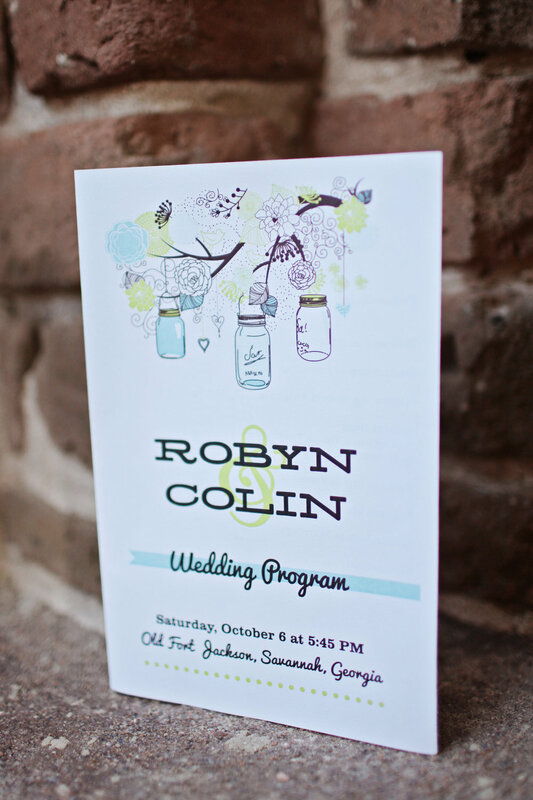 She designs her own wedding invitations!